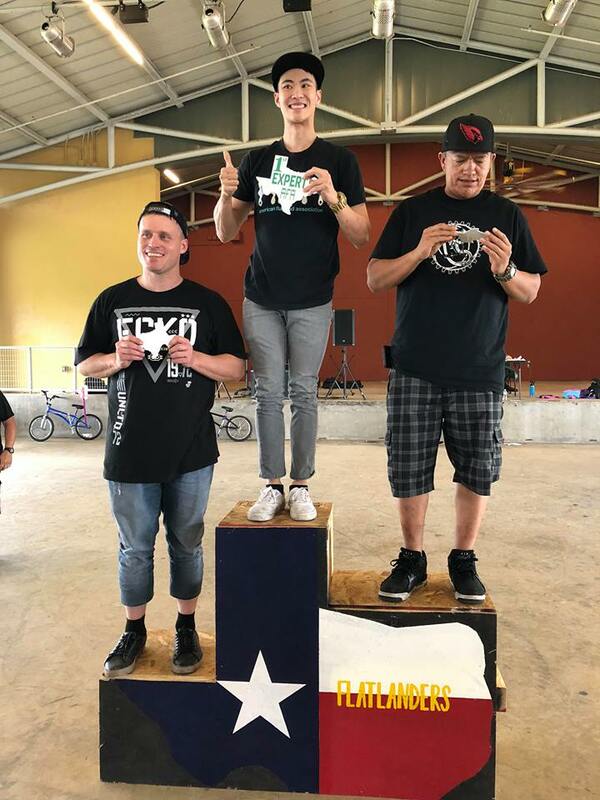 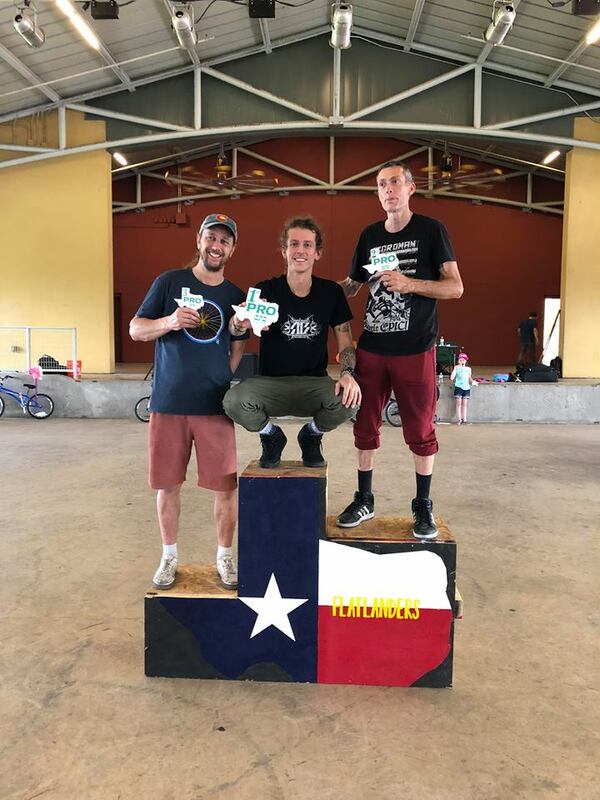 Congratulations to Jean William Prevost who yesterday won the AFA Round 1 stop in San Antonio, Texas followed by Will Redd and James McGraw. 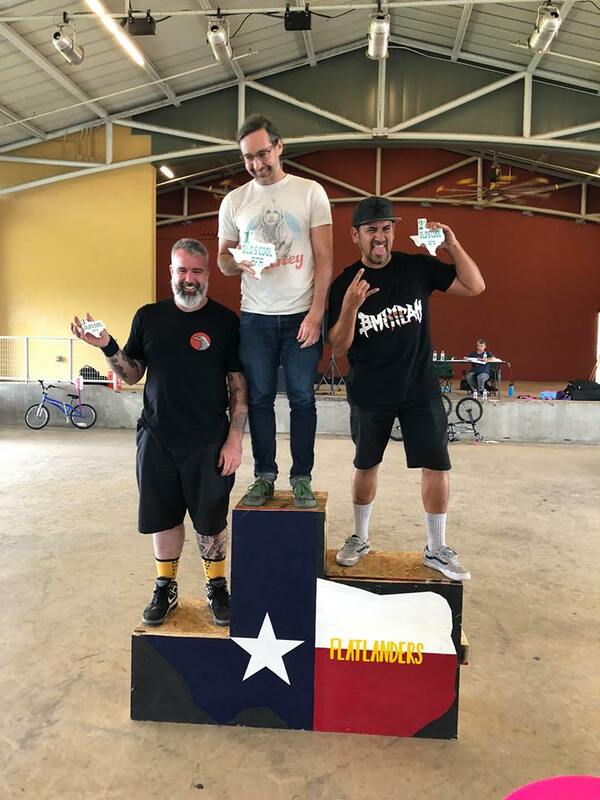 In expert, Michael Shao took the win, Brian Tunney won the Olds Cool class, and Pedro Rodriquez took the win in beginner class, congratulations to all, full results and podium shots below! 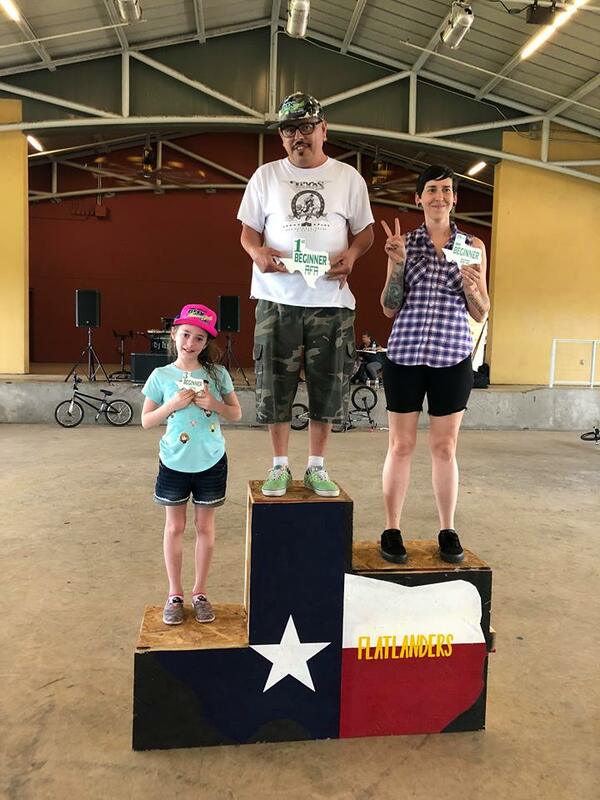 Thanks to Todd Carter for the photos and results.